ITIL V3 has been in existence since 2007 and yet the air surrounding the various certifications it offers is smoggy. I hope to breathe some clarity into the topic in this post. 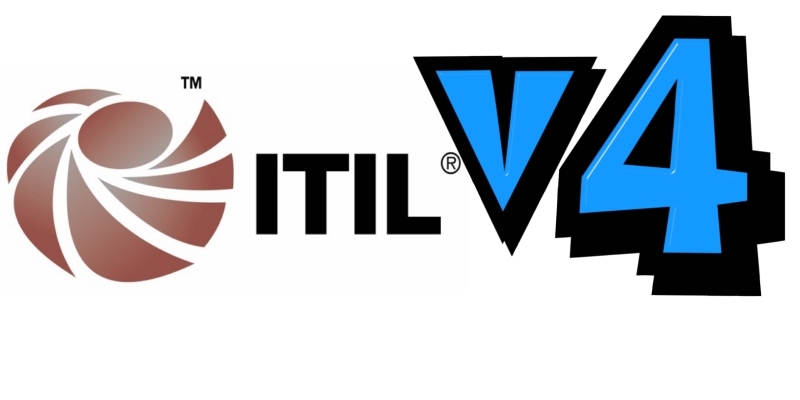 Although I am going to refer to ITIL as ITIL V3, the latest version is called ITIL V3 2011 or simply ITIL 2011. A few new processes and other minor modifications were done in the year 2011 but the certification and exam patterns remain unchanged. I am going to use the pyramid for graphical illustration and to give a sense of increasing complexity within the ITIL space. 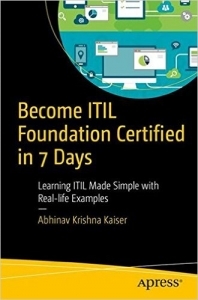 Beginners start their ITIL journey with the ITIL foundation course and certification. The course is centered on the basic understanding of ITIL concepts and likewise, the certification exam targets the understanding. It is an interesting course in my opinion as students are exposed to a whole new exciting world of IT service management and learning so many new concepts is like plucking low hanging fruits and placing them in their knowledge repositories. The certification exam is fairly straightforward and there are no trick questions. 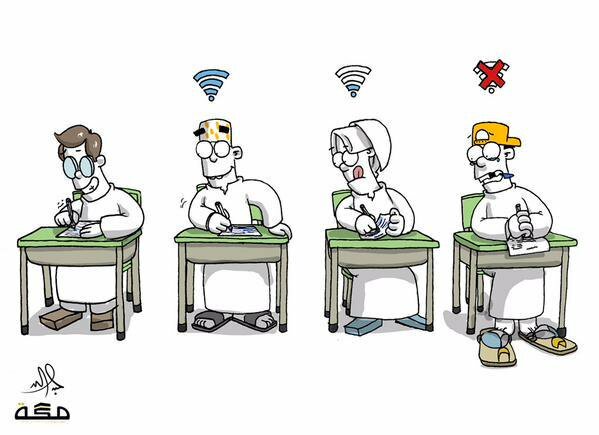 I would expect a student to pass the exam, just with the experience of attending two full days of ITIL foundation training. On clearing the exam, the student gets 2 credits. 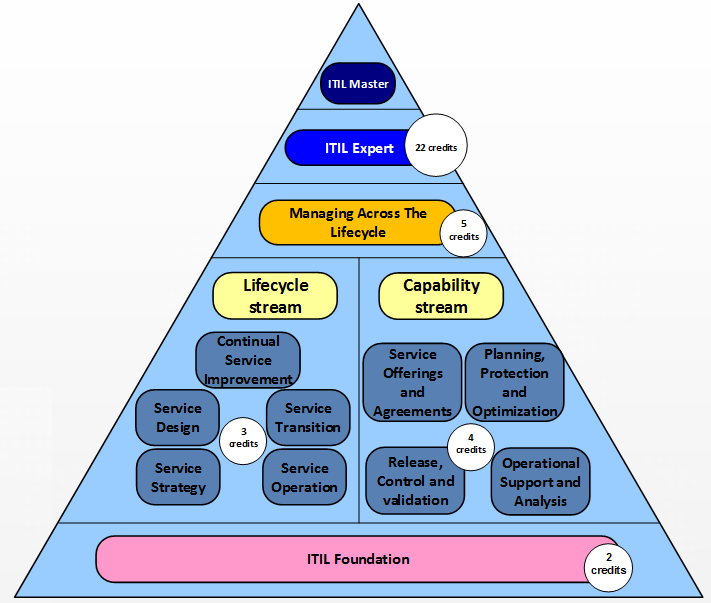 Above the ITIL foundation depiction in the pyramid, you will find the next subsection that is divided into halves. The entire slice of the pyramid is called ITIL Intermediate. The first half is the Lifecycle Stream of ITIL Intermediate section. People who are looking at managing aspects of IT service management should go in for these certifications. You can earn 3 credits for each of these certification exams. The right half of the subsection is where the Capability Stream lies. In this stream, processes are clubbed not according to the books of ITIL but rather the objectives that tend to be achieved. Those looking to become ITIL consultants to work on developing and implementing the ITIL framework should opt for this scheme. Each certification gives you 4 credits. In fact, ITIL gives you the option of doing a few certifications under the lifecycle stream and a few under capability stream and be on target to achieve ITIL Expert certification. 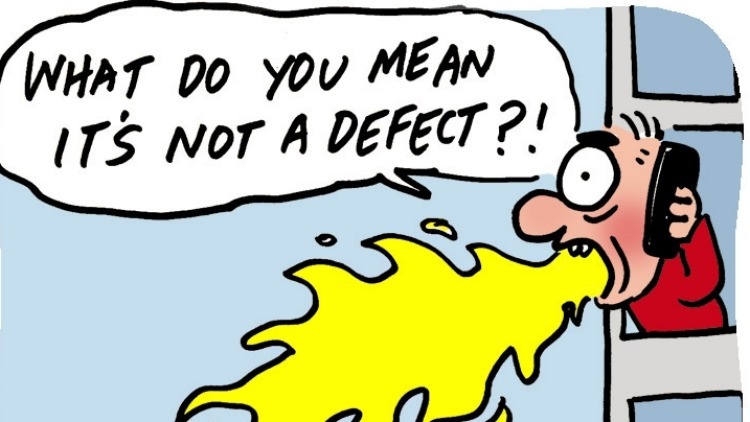 It is illustrated in the next section. Whether you clear one certification or more, you can call yourself ITIL Intermediate certified. After you complete all the intermediate modules, you will be eligible to write the Managing across the Lifecycle (MALC) module. This module will help incorporate everything that you have learned so far in your ITIL journey and test your understanding and application. Clearing this certification gives you 5 credits. When you pass the MALC module, you will automatically earn the ITIL Expert certification. The ITIL Expert certification requires you to earn a minimum of 22 credits and MALC helps you achieve it. Here are various possible options that you can undertake to become an ITIL Expert. The intermediate and MALC certification exams are tricky, unlike the foundation exam. They present you 8 questions, and each question has 4 possible answers. There is only one answer that is fully wrong and the rest are right in an increasing order of magnitude. You need to answer the best possible answer to get the maximum score and increase your chances of clearing the passing score. ITIL Master Certification is like earning a doctorate in an academic field. You will be required to present a thesis that adds value to the existing ITIL framework. The person intending to become a master will be assigned a mentor who will guide and formulate the research in the form and manner as needed. At this point in time, there are just a handful of ITIL masters. The meager number is not due to the complexity the certification brings in but there is no demand per se in the industry for professionals to become master certified. ITIL Expert will do just fine. Plus, the ITIL Master certification is damn expensive. If you have questions on any of the certifications, fire away in the comments section. I do not respond to emails that come through the contact page. I came across this site while looking for information on ITIL? 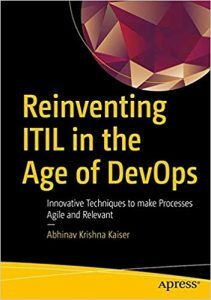 I had quite a few queries regarding ITIL but firstly i just wanted to know if you provide any trainings for ITIL certification preparation ? If so , could you share the details?